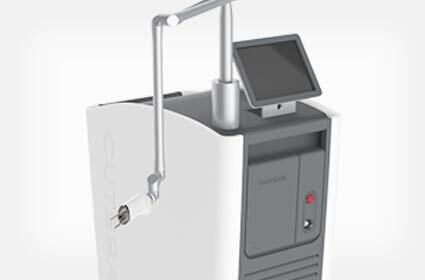 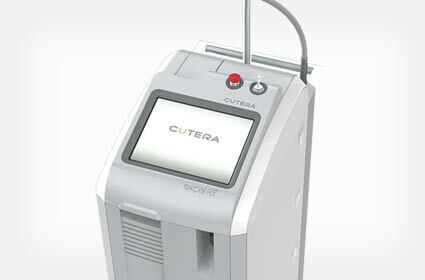 Cutera has optimized their technology to provide a proven, reliable solution for each concern. 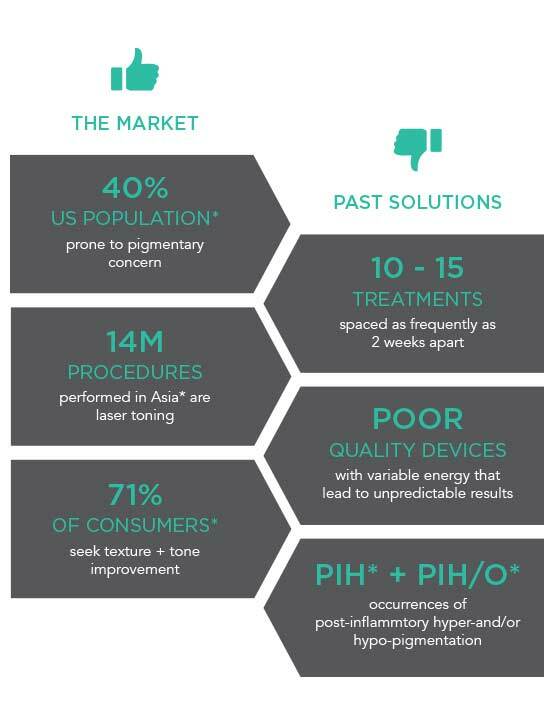 Whether you choose excel V to address vascular or pigmented lesions or xeo to treat global photodamage, Cutera’s technology provides predictable, efficient outcomes. 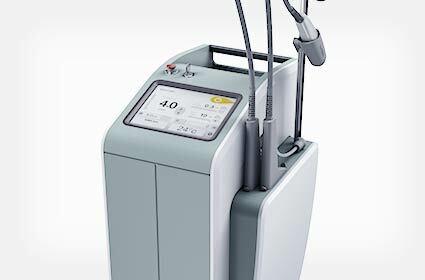 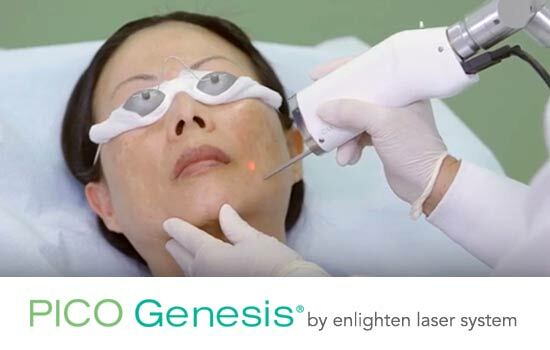 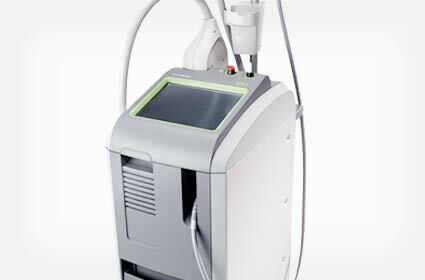 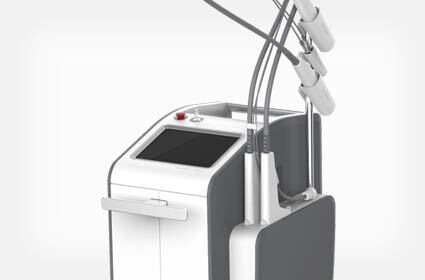 Even the most challenging skin types and pigmentary concerns can be address with our signature PICO Genesis procedure with the enlighten platform.